Our first Contemplative Summer Institute will centre on the judging mind: What is the nature of judgement, of discernment and discrimination? States of mindfulness are said to be non-judging, but how does this fit with an ethical way of life? How do we distinguish between beneficial and harmful actions? How are discrimination and judgement approached in therapeutic practice? What are contemplative views on the discriminating mind? How do neuroscientists view, study and understand judgment? Taking a truly multidisciplinary approach, these and many other questions will be explored at this very first CMC-CSI. In line with our mission to support and promote research on consciousness, mindfulness and compassion enriched by contemplative practice, CMC is developing its educational arm by organising this first CMC-CSI. 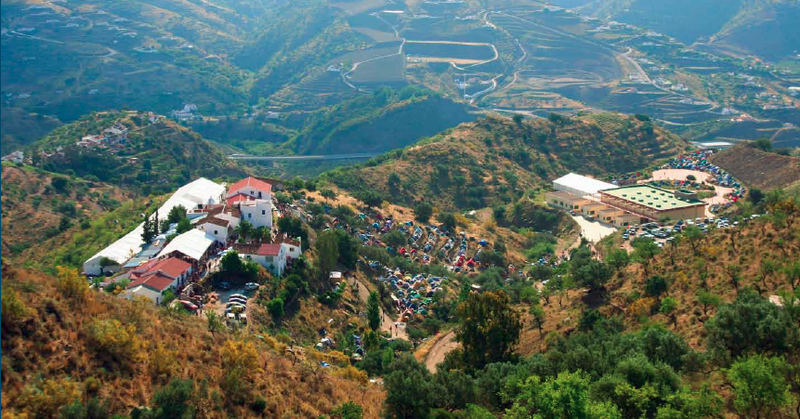 Bringing together neuroscientists, contemplative practitioners and clinicians in the suggestive Karma Guen retreat centre in the mountains of Andalucía, will allow elaborating this profound and multifaceted theme. The programme will offer a balanced mix of research and theory, contemplative practice and experiential activity for professionals, students, laymen and contemplatives/meditators – with a significant amount of time dedicated to formal and informal exchange on the Judging Mind. As it is the very first educational CMC event we also see it as an opportunity to develop our own approach and hope that the participatory format of this CSI will inform our developing educational offer. Please note that we reserve the rights to change programme details at any point. The CSI will be in English language and participants are expected to understand and communicate in English. Please schedule your travels to arrive on Wednesday 16 September before the start of the programme at 17.00h. The fees include CSI participation, three meals per full day, lodging and a pre-arranged shuttle from and to Malaga Airport. If you apply for the lower student rate, please append a proof of your student status (e.g. your scanned student card) with the brief CV. To secure participation, successful applicants will need to pay these fees until 16 August 2015. It is only possible to book for the whole event. Fractional attendance or registration fees are not possible. Update: 25/06/2015: After the initial application deadline has passed, we are now accepting and processing applications as they come in until the remaining CSI places have been taken. We endeavour to turn around all applications within two weeks. The CMC-CSI is open to all interested people with relevant background. To allow intensive, direct exchange it is limited to around 60 participants, with a mix of students and more established participants. We are running a selection process to identify those, whose interests and background best matches the theme of the CSI. Applicants are thus requested to provide a brief motivational statement and a CV. Motivational statement: In addition to the usual personal details we also would like to know why you intend to participate and in what way you expect your participation to be useful. Please outline your thoughts on this in your motivational statement of 500 words max. CV / bio: We also would like to know a bit more about your background. Thus also upload a brief CV / bio sketch, which should be no longer than three pages A4 with a text font not smaller than Arial 10pt. Feedback: Due to the quick turnaround time and the voluntary involvement of our expert review panel, we will not be able to provide individual feedback or further explanations regarding unsuccessful or successful applications. Poster title and abstract: During the poster session on Friday night participants will have the opportunity to present some of their work/research. Participants who want to present a poster should submit the poster title with their application. After acceptance a full poster abstract will need to be submitted. The Centre is away from main roads and cannot be reached by public transport. If you wish to be mobile while staying at Karma Guen we recommend renting a hire car at Malaga airport. Shuttle service from and to Malaga airport and Velez-Malaga bus station will be arranged for all participants. Further information will be provided to participants at a later stage. 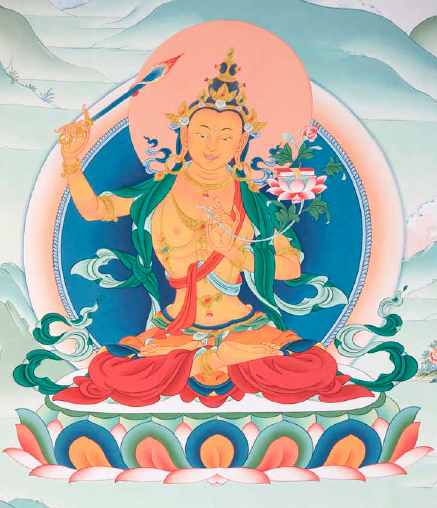 Karma Guen is a retreat centre, thus accommodation is simple. It primarily consists of shared bedrooms, dormitories and shared bathrooms. The Centre is located in a mountainous region and brief walks between buildings on different altitudes may be required. All work at Karma Guen is carried out by unpaid volunteers and participants may need to lend a helping hand while staying at Karma Guen. In September it can still be quite hot and you are advised to bring protection against the intense sun. Please note that pets and drugs are not allowed at Karma Guen.